Welcome to The List. 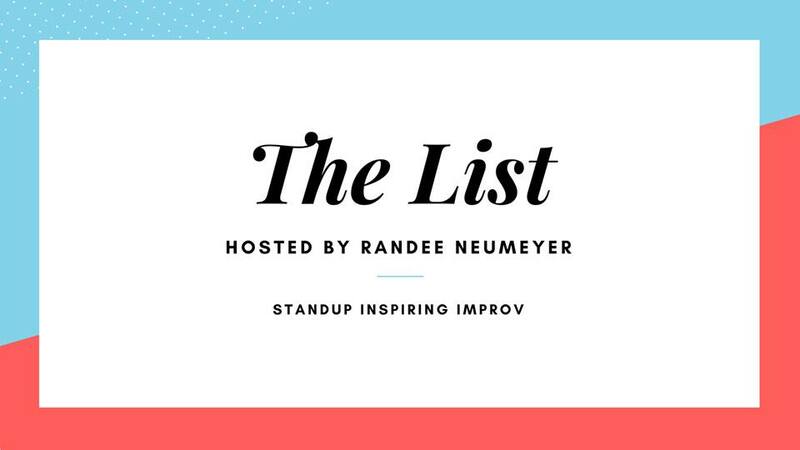 The show where standup comedians pick any topic of their choosing and perform a funny list about it, then improvisors take the stage and bring those lists to life with hilarious scenes. Hosted by Randee Neumeyer, who is incredibly popular on Hinge. This show is all about being positive and having fun, and also Keanu Reeves.